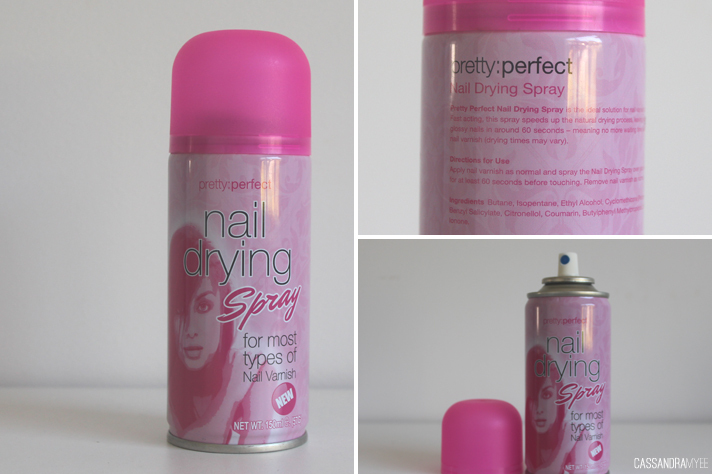 I've seen a few blogs write about nail drying sprays but had never seen one available in NZ, so when I saw this spray from the brand Pretty Perfect I had to grab it and give it a go. I've used it a couple of times now and I have to say it definitely does its job! It sprays out what seems like a powdery mist and it takes around a minute until you can touch your nails and they are pretty much dry! I've been skipping a top coat lately, so using this spray helps to lock everything in and dries the nails very fast. Of course I couldn't go and not grab a couple of nail polishes. 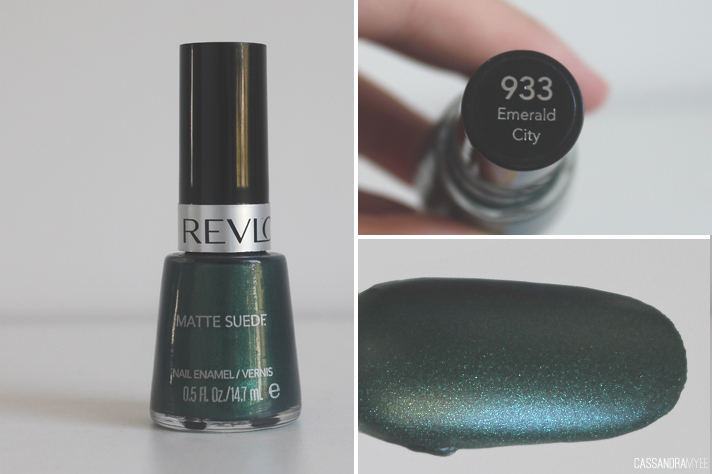 They had 2 for $12 on Revlon, so I got this shade here called Emerald City. It is one of the matte suede finishes so dries to exactly that, not totally matte, and with a suede like finish. 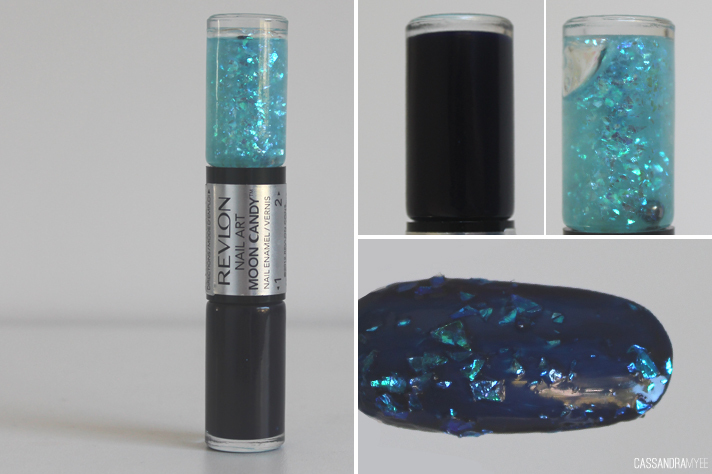 The colour is gorgeous deep emerald green with silver shimmer through it. To make the most of the deal I also picked up the shade Cheers. This is one of their top speed formulas which have a pretty fast dry time. They are very glossy and this shade is a nice dusty, neutral pink. 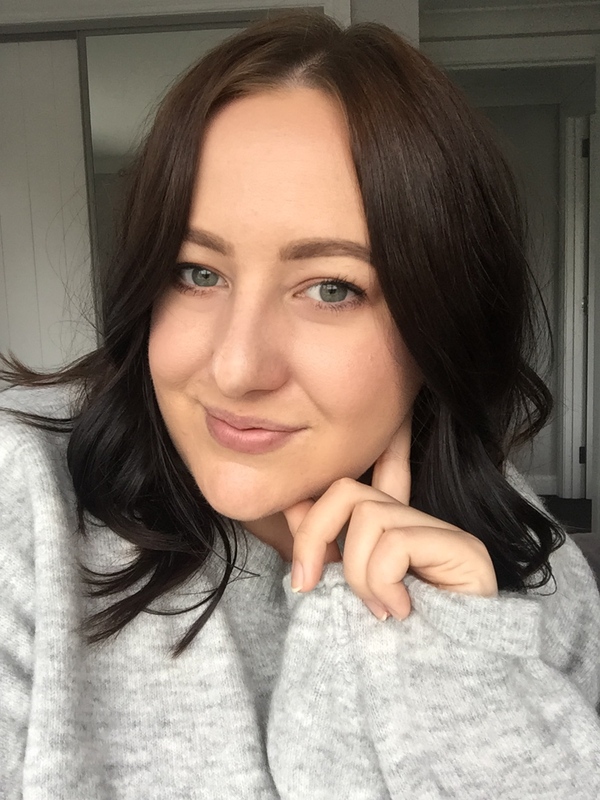 I've blogged about these before (see it here) and when I saw this was $2, I grabbed it straight away. They had a few more shades but a lot were looking pretty worse for wear; most were dried out, open and leaking, so I fished out the best looking one from the lot. This has a dark navy blue base with the top coat being a semi translucent blue with random cut glitter in teal and blue shades. It gives an awesome effect when they are paired together. 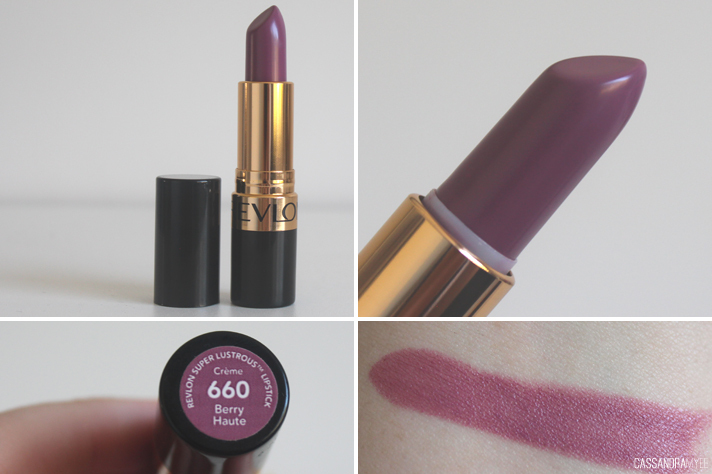 Usually the lipstick colour range at Postie is not so good, generally they are odd browns and oranges which just aren't for me, but then I saw this one in the shade Berry Haute. It is going to make a beautiful Autumn/Winter shade and is a deep purple berry shade. 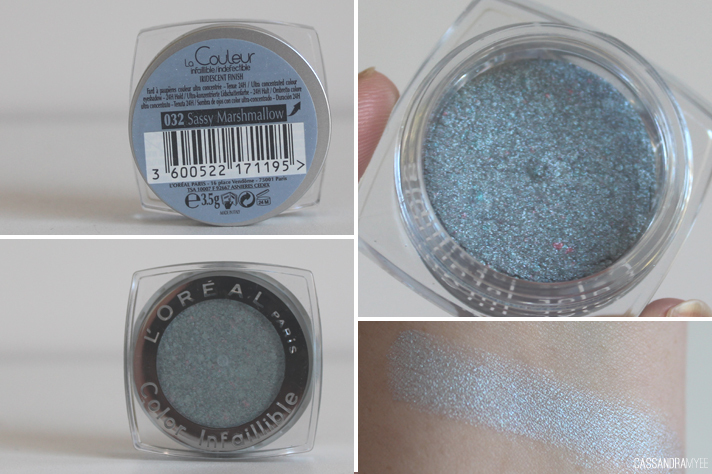 The formula is super creamy and it glides on well with pigmented colour. 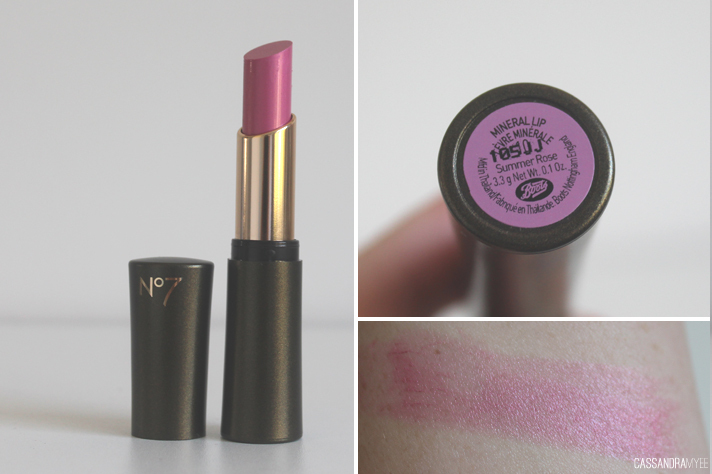 Another surprise and brilliant find was this Colorburst Lipstick in the shade Baby Pink. These kind of shades are ones I gravitate often as I find they suit me more than most darker shades. This isn't totally opaque and is quite sheer on the lips at first use, but you can build on it to make the colour more prominent. I love these lipstick packagings as well - very chic and Chanel-esque with the quilted look. They had quite a few items from No.7 on offer, all around the $10/$15 mark, very reasonable I thought. I only grabbed one lipstick, from the 'mineral' line in the shade Summer Rose. It is a light pink, more on the sheer side. 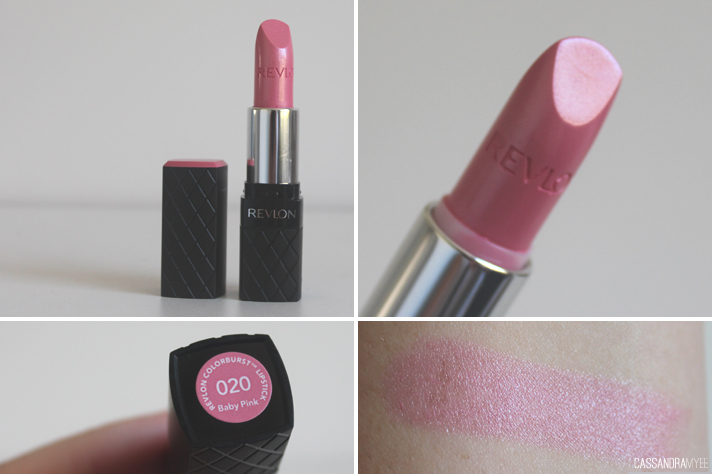 It is very creamy on the lips, not drying and relatively long lasting. When I saw they had a few more colours of these amazing L'Oreal Infallible shadows I had to get another. They are a semi-pressed pigment that pack a whole lot of punch in the colour and pigmentation department. This shade Sassy Marshmallow is a light baby blue with a silver reflex to it. 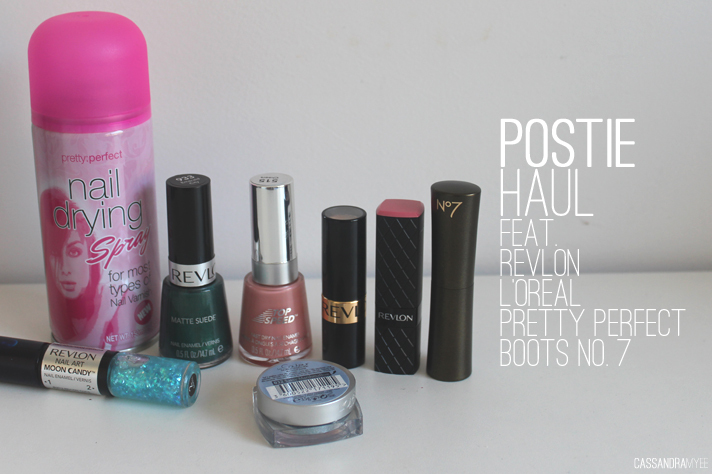 I gotta say I did quite well at Postie that day and was pleasantly surprised by how much they had to offers, sometimes it can be a bit hit and miss with what stock they have - at the moment it is very good!